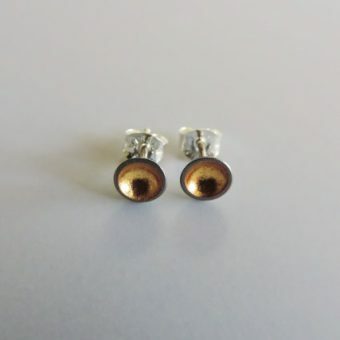 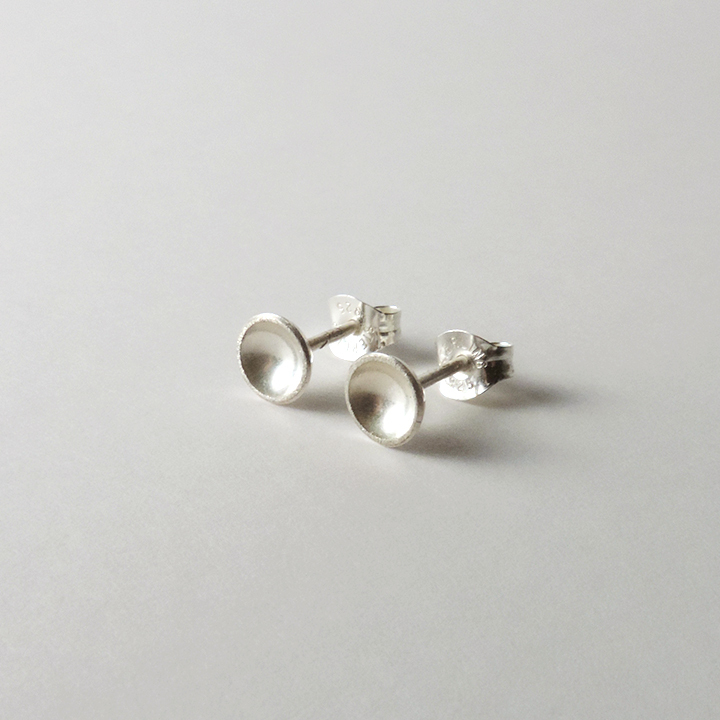 Minimally designed dainty silver earrings. 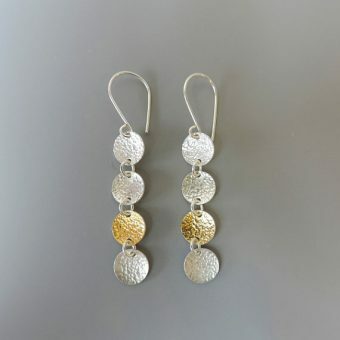 Finished with your choice of sterling silver or 24k gold. 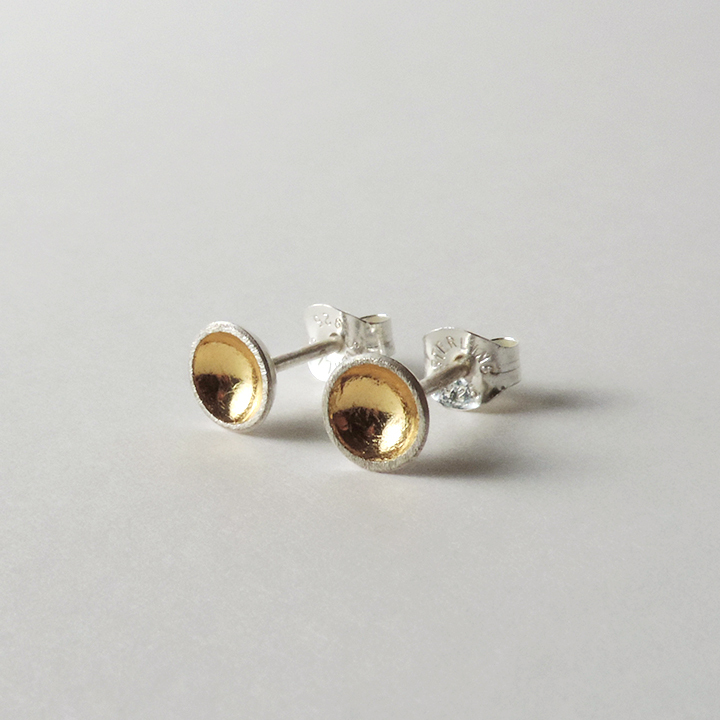 Simple and beautiful studs. 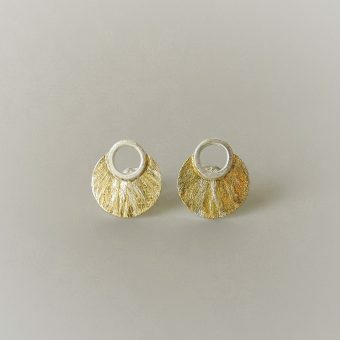 These earrings will go with any outfit. Small enough to wear everyday but are sure to stand out. 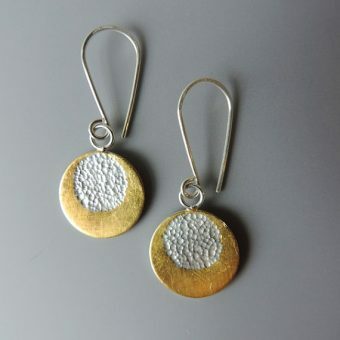 Sterling silver discs that have been domed and finished with either 24k gold keum boo or sterling silver.